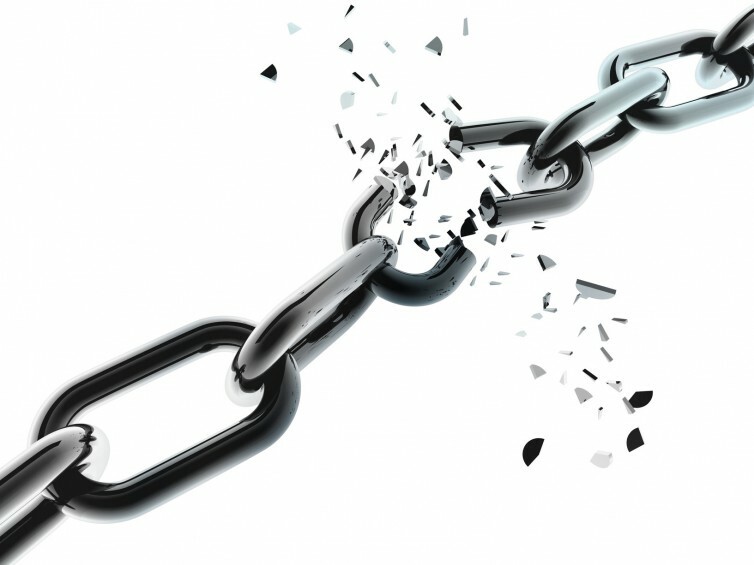 What can help you break the chains of recidivism? Education! In 1994, President Bill Clinton passed the largest crime bill in United States history. Part of this crime bill consisted of $9.7 Billion in funding for adult and juvenile detention centers, while eliminating of “inmate” education. The Act also authorized the hiring of 100,000 more police officers. This is America’s funding for their ‘War on the Poor’. Did the passing of this act make rehabilitation in America’s prison system a ‘myth’? The goal of Victims of Misfortune is to boldly confront the problems of America’s criminal justice system, immigration reform, public policies, and the impact of prison labor on American workers and also provide valuable solutions to those people who are being discriminated against. This feature-length documentary will be avail­able for use in order to raise consciousness and create solutions.